Last night's Home Run Derby champion, New York Yankees second baseman Robinson Cano didn't have to go far for family support, it was 60 feet away. 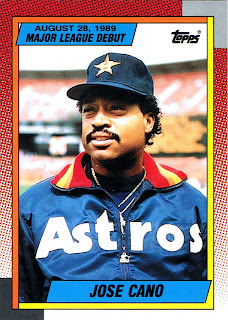 His father Jose was throwing perfect pitches down the pipe all night long. 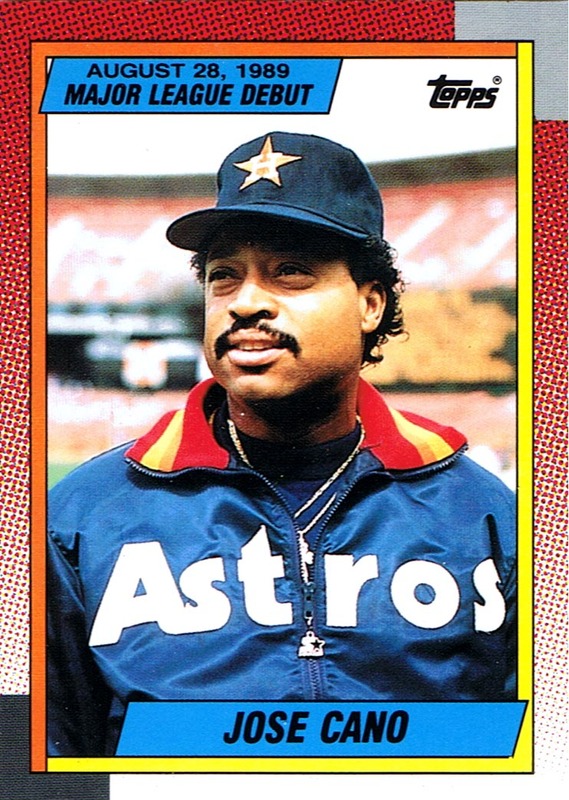 It shouldn't be a surprise though; the elder Cano was a pitcher for the Houston Astros in 1989. Click here to read more about Jose Cano's career and his relationship with his All-Star son.